Junk Grabberz is the best company for tire removals. Water heater removal by Junk Grabberz. Junk Grabberz is the best company for water heater removals. Junk Grabberz is the best company for Junk Removal & Mountain debris clean up. Junk removal and debris removal in the mountains. Junk Grabberz is the best company for mountain debris removal. Got Junk? Junk Grabberz can help! If you have an area that could use some T.L.C., or if you just want to reclaim some free space, Junk Grabberz is the best company to call. We pride ourselves on our ability to exceed our customer's expectations with spectacular results! Is a huge pile of junk taking up valuable space in your backyard? Call1-833-THE-GRAB today to get your space back today! Junk Grabberz specializes in the removal and disposal of various items from residential homes. We always call 20 minutes before arriving, so that you are not surprised when our driver gets there. Our uniformed removal experts are also polite, respectful, and work with care. If you want a company you can trust to work quickly and professionally in your home, Junk Grabberz is the only choice. There is no pile too large or small for our team, we are happy to help! Do you have a garage full of junk and unwanted items? Do you wish there was a service out there that would come and remove those items for an affordable price? GREAT NEWS! Junk Grabberz is the #1 Garage Cleanout specialist. Same Day Emergency service is available for your immediate junk removal needs. Junk Grabberz is the best property cleanout company in Victorville. Old flooring removal by Junk Grabberz. Junk Grabberz attends Victor Valley Chamber of Commerce “Valley Morning Insight” meeting. Remodeling demolition material clean up. Junk Grabberz is the best dirt, rock, rubble, and concrete removal company. Junk Grabberz is the best Junk Removal company for same-day emergency service. 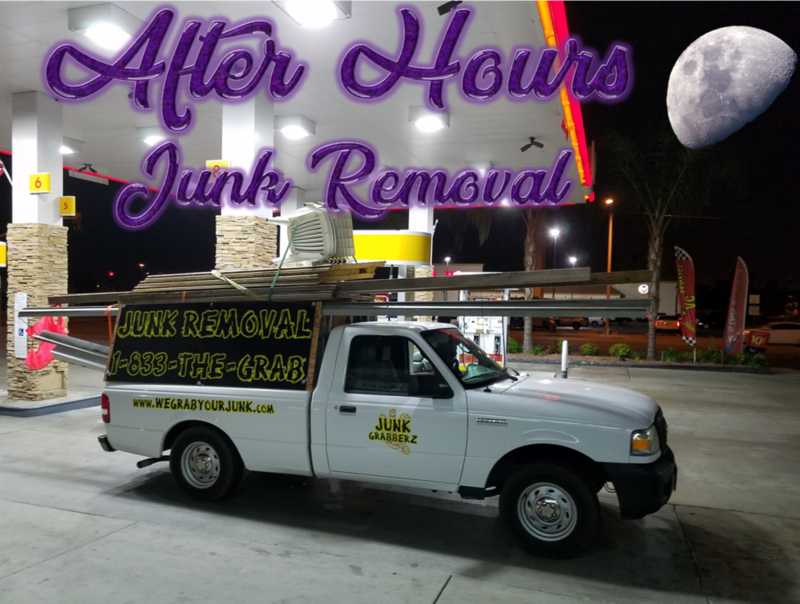 Junk Grabberz is the #1 heavy furniture removal company in the Inland Empire and High Desert. 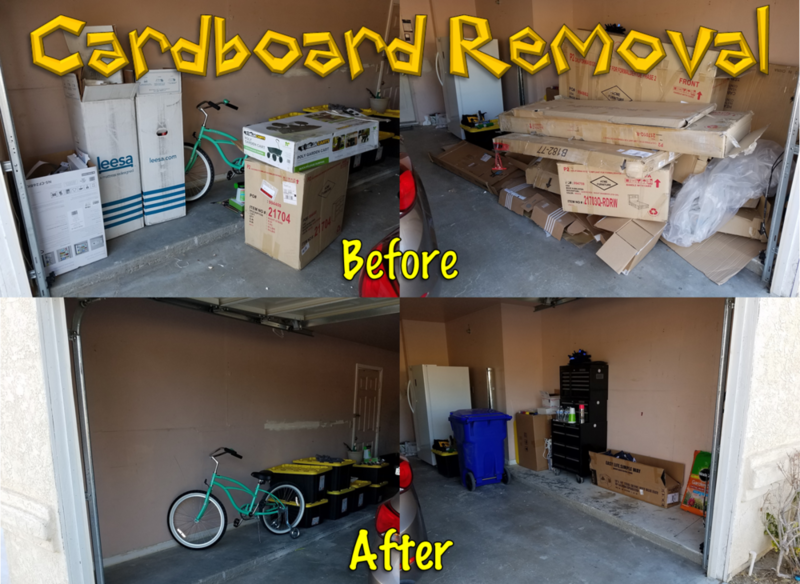 Junk Grabberz Junk Removal and Property Clean Out Service is Ready to Roll!